Come join us for the second White Haute Nights of the season on Friday, July 20, starting at 7 pm! 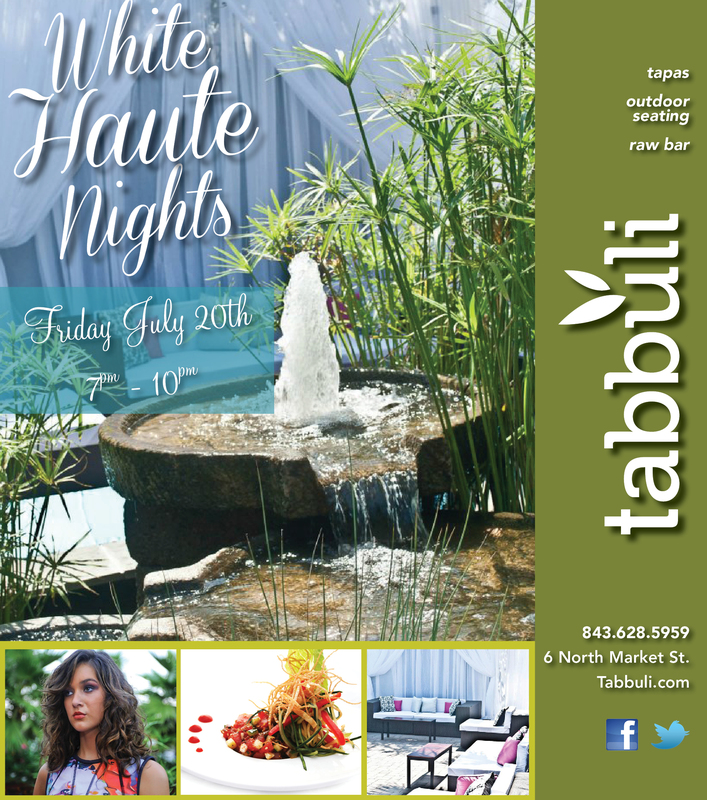 Tabbuli’s chic and stylish patio is heating up with White Haute Nights! Come join us Friday, July 20, and enjoy sipping on specialty cocktails while you embrace designs from V2V and the styling of Alexandra Styles. We’ll be bringing a South Beach vibe to downtown Charleston for this night of fresh Mediterranean-inspired fare, drinks, fashion and fun. Don’t miss the party! RSVP now! 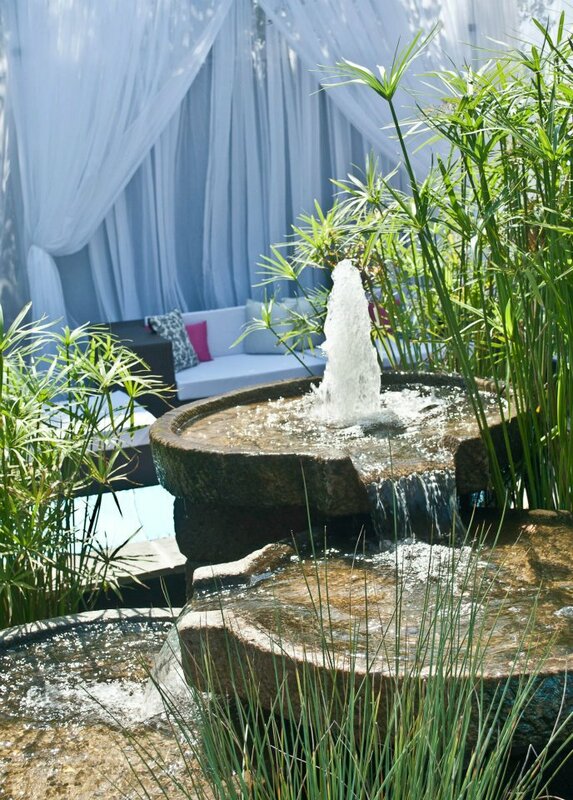 Did you miss the last White Haute Nights on June 29? 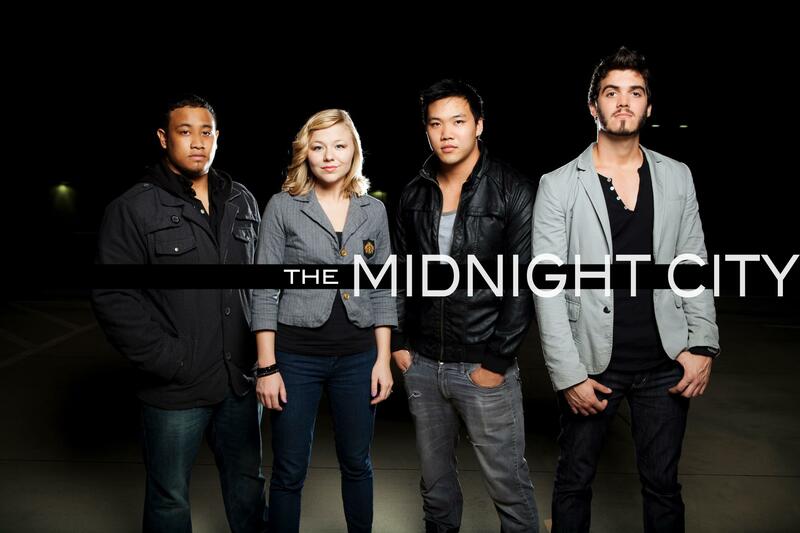 Come on join us tonight for the debut of The Midnight City! Kind words…Come see for yourself! Here’s a great write-up about Tabbuli Grill. Thank you, Charleston Treasures! Come join us for lunch today! 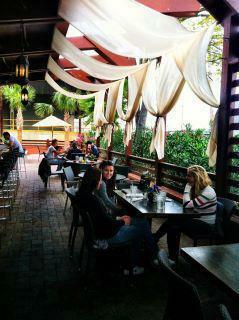 The patio is gorgeous! Red, White and Blue at Tabbuli! 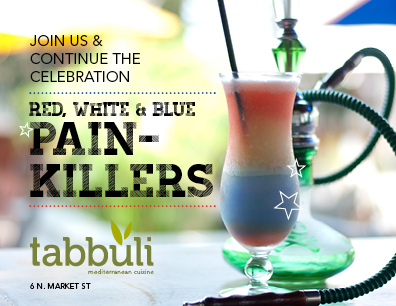 Come join us at Tabbuli for red, white and blue painkillers! The fireworks are going to be booming over the Charleston Harbor– stop by before and after the fireworks extravaganza to cool off and celebrate July 4th! Only a block from Waterfront Park, Tabbuli has your Independence Day celebration covered!